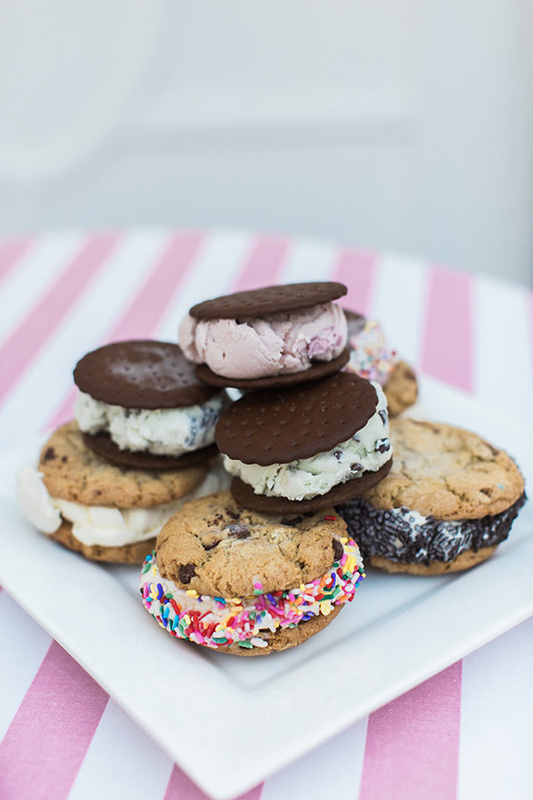 Ice cream is a novelty so cherished that the entire month of July has been deemed National Ice Cream Month. 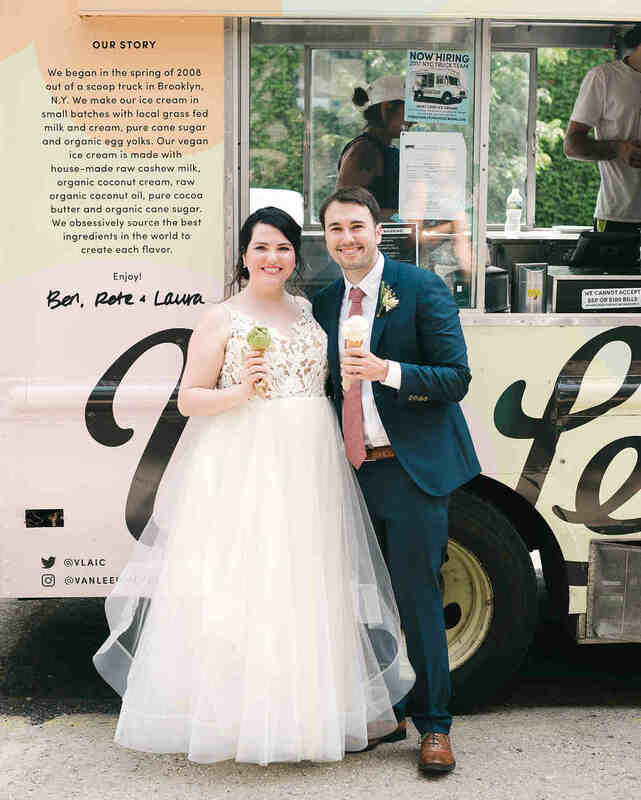 But it doesn’t stop there — how could it? 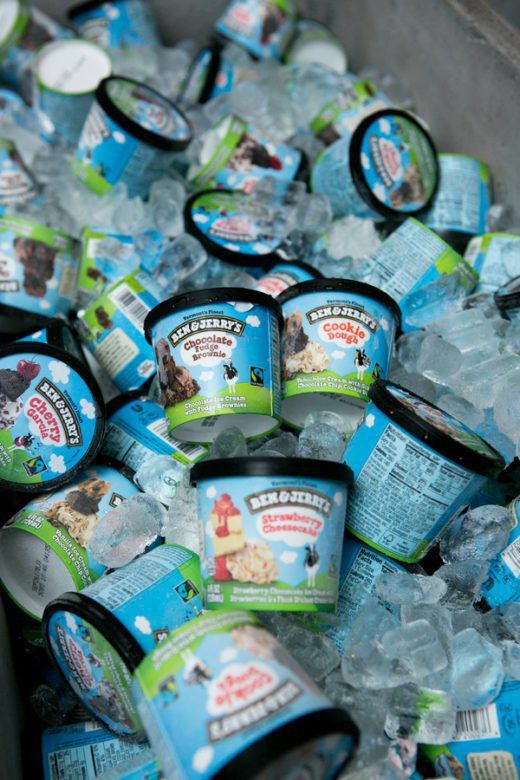 Smack dab in the middle of July, this Sunday, the 15th, is National Ice Cream Day! 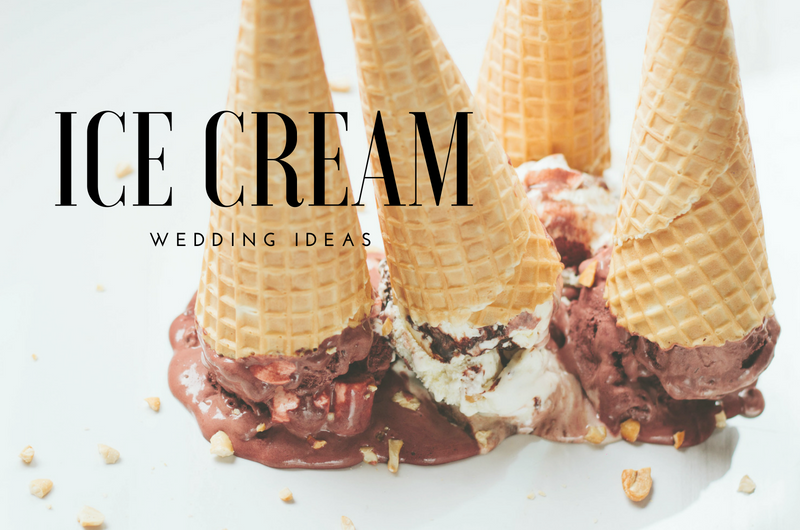 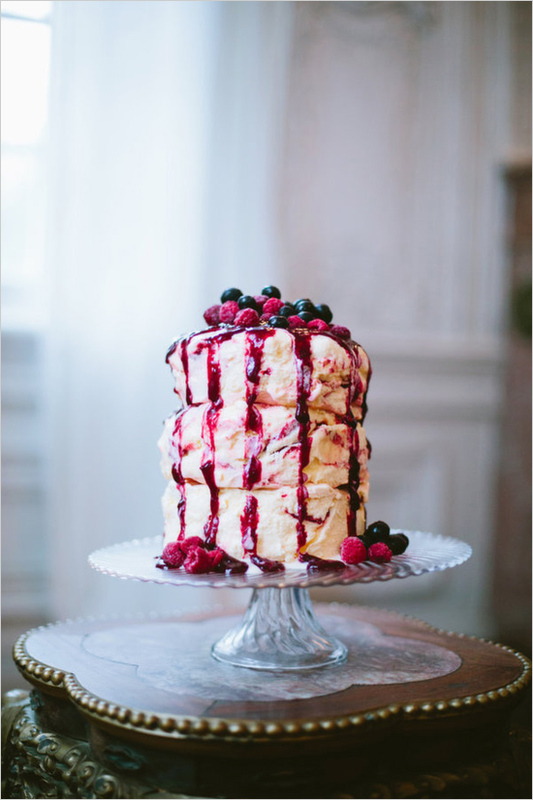 In honor of this paramount annual occurrence, we’re honing in on all the creative ways to serve up one of our favorite wedding desserts, you guessed it, ice cream! 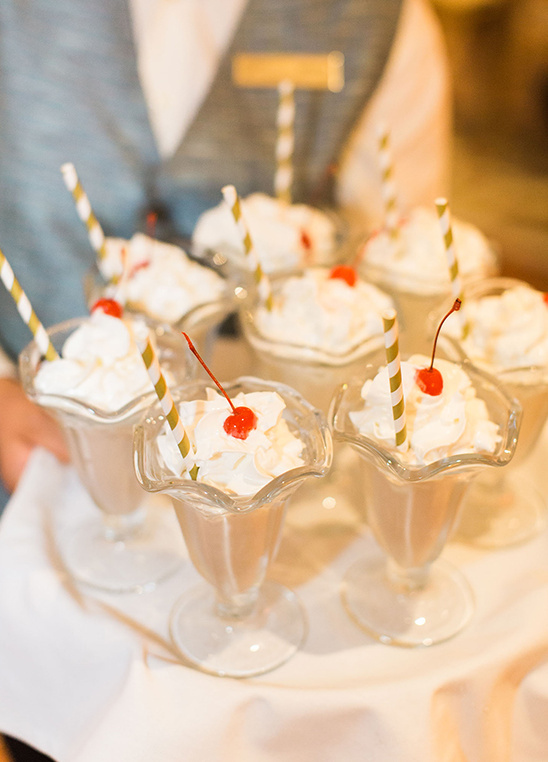 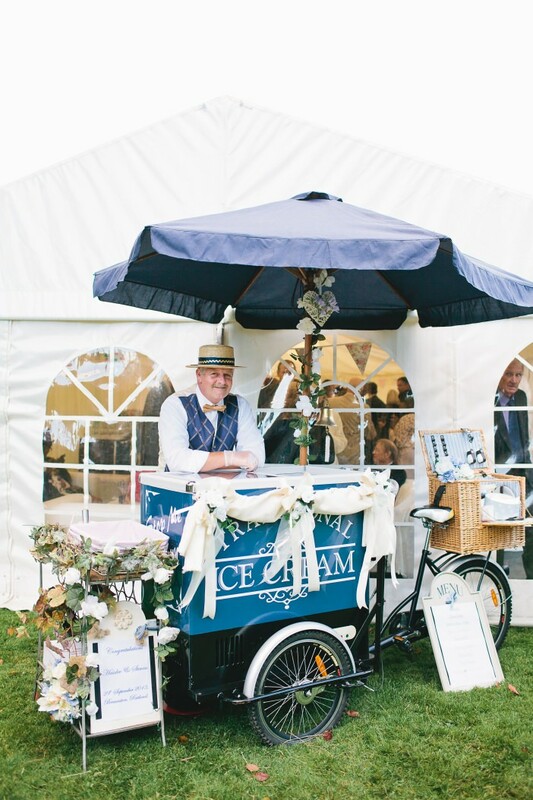 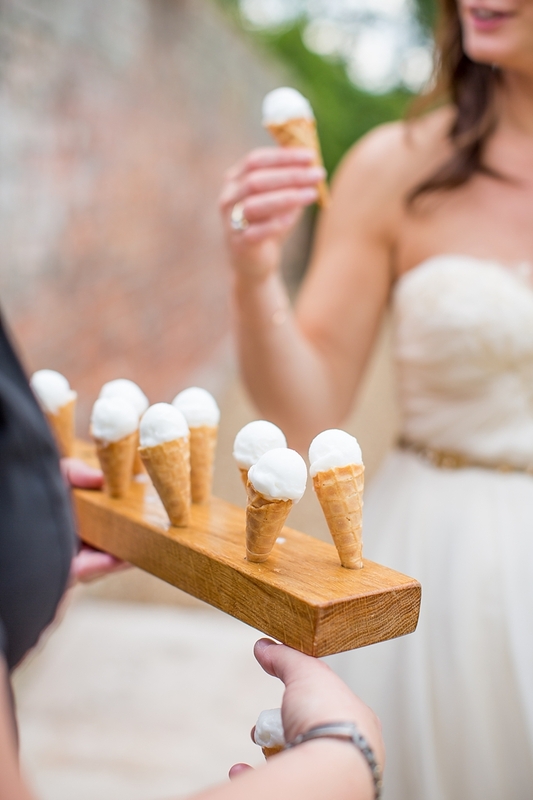 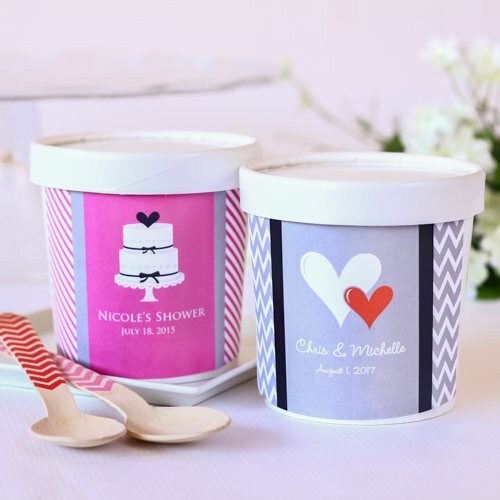 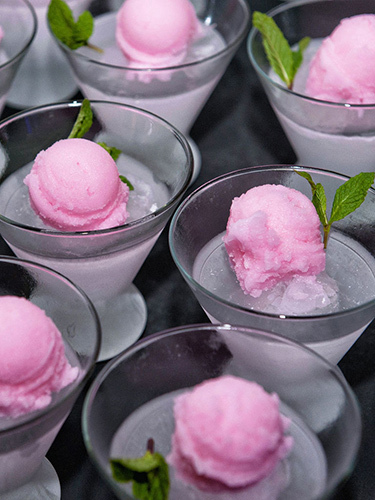 From root beer floats and ice cream sandwiches to a favor your guests will truly appreciate, we’ve got the scoop on 10 different and creative ways you can serve ice cream at your wedding!